As there are so many great cellar doors to visit these days, to make it a little easier, each month James Halliday suggests one of his top 5 star rated wineries from each state that he thinks is really worth making the effort to visit, and of course taste! We’re happy to say that our winery has been nominated as this months must see Victorian winery, and like everything we set out to do we pride ourselves on delivering not only great wines to taste, but a special Cellar Door experience to match. 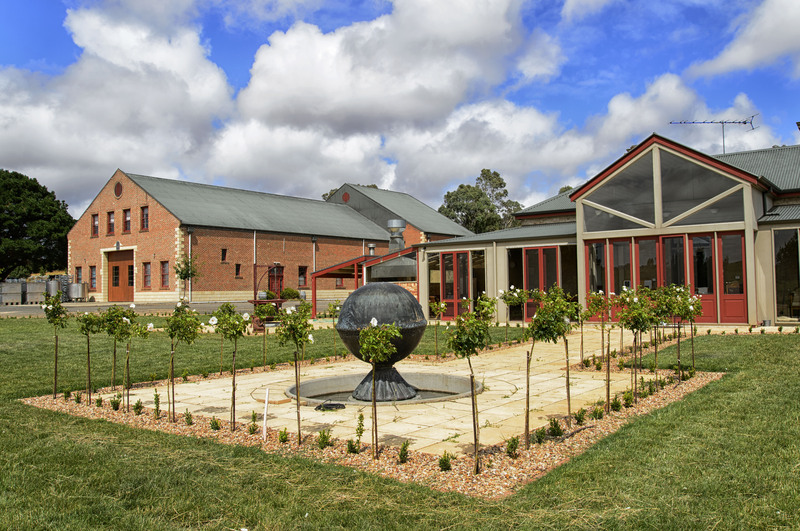 With our cellar door we like to think we provide an experience that is reflective our wines; unique and individual. Rather than have dedicated ‘cellar door’ staff you will be greeted by people who work hands on with the wines that you will taste. While we all talk on a similar thread about the vintage conditions behind the wines, each of us infuse personal anecdotes giving even deeper insights into wine growing that a ‘usual’ cellar door experience wouldn’t allow. Where we can, we’ll also give you a tour of winery and talk in greater detail about our philosophy and how we go about things. 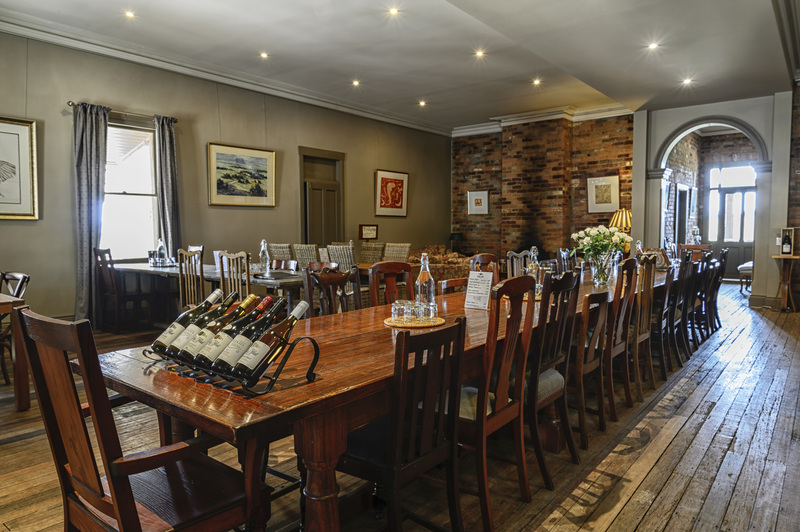 Home for our cellar door is found in the refurbished 1880’s homestead, that we call Vintage Hall which has it’s own blend of style and relaxed charm. Being a great space, we also have several food and wine events throughout the year where great chefs such as Andrew McConnell transform Vintage Hall into their restaurant for a day, while we provide Curly Flat wines young and old. We only inform our mailing list customers of this, so if your not on the list, come up and see us or join online. The Macedon Ranges is also one the best kept secrets in wine and we of course are not the only cellar door going. We also recommend visiting Granite Hills, Paramoor, Cobaw Ridge but to name a few. You can easily spend the day up here visiting cellar doors and theres exceptional food to be found in the bustling Piper Street in Kyneton where many providores will tempt you with their differing fare. For something different you can also go over to the Holgates microbrewery in Woodend and enjoy a tasting paddle with food also available. They are many, many ways to spend your day! 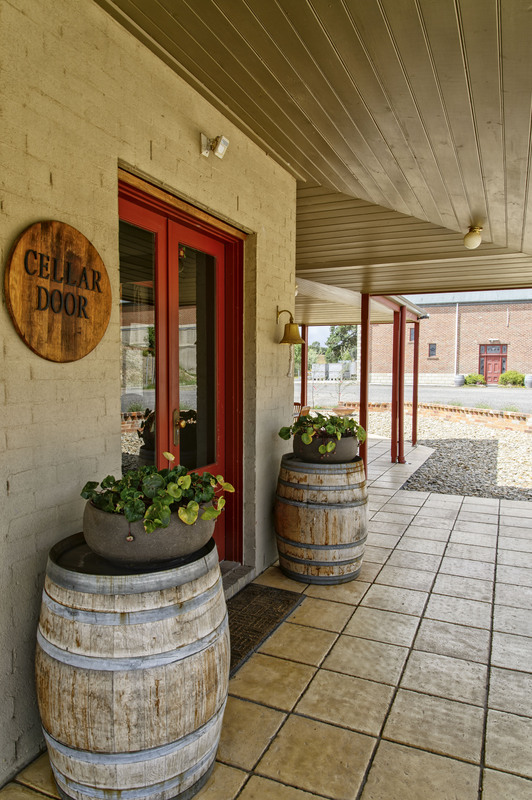 Curly Flat Cellar Door is open every weekend 12-5pm and by appointment during the week. During the week just call ahead so we can ensure someone is available to meet you. Also groups larger than 6, especially any bus group, call ahead to be sure we can look after you. For all cellar door enquiries please call us on 03 5429 1956 in office hours. We look forward to your visit! For more details please visit our Cellar Door page. Next Next post: Exciting times and an anxious wait….